In the current economic climate, it’s difficult to land a raise. Even though there are signs that the economy is slowly recovering, many businesses are reluctant to hire, and reluctant to give out raises. However, it’s still possible to land a raise, or at least a bonus in time for the holidays. You need to show that you deserve a raise. First of all, you need to figure out a way to quantify your value. Just telling your boss that you “need” a raise isn’t going to cut it. You need to show that you add value to the company. 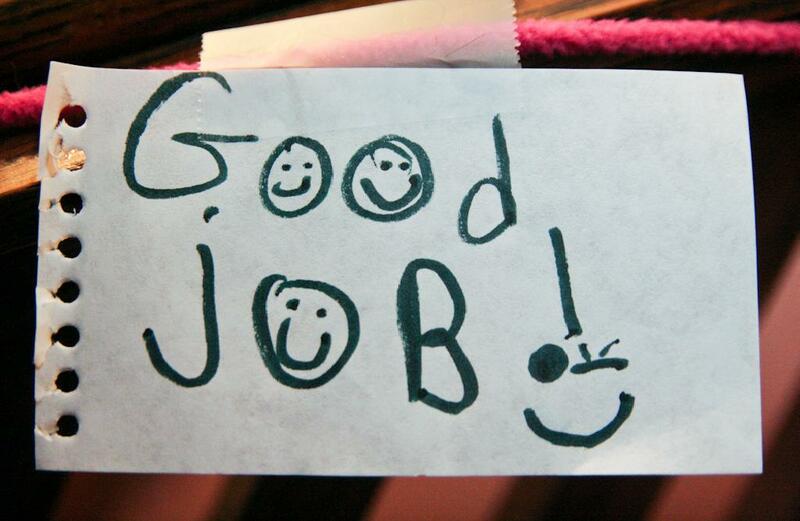 In many cases, this means looking over your accomplishments and showing how they have benefitted your employer. Look for items like an increase in sales, or an increase in customer complaints that have been satisfactorily resolved. You can even point to ideas that you have had that led to an increase in productivity, or savings for your company. Look for ways that you have added value to your company, and share those with your boss when you ask for a raise. Have you been taking on extra responsibility? If you have been picking up the slack for laid off employees, or if the scope of your job has increased, point that out. Show your boss how you have risen to the occasion. If you have been responsible for more, or been showing yourself a leader, point that out, and use that as one of your selling points. This is one of the ways you can show that you deserve a raise. Understand that just being at a company for a certain amount of time is rarely enough to justify a raise. Anymore, you need to show that you bring something to the table. Another tactic you can use is what others doing your job receive in your area. Sites like Salary.com and PayScale.com can help you identify what someone with your skill set and responsibilities is likely to make in your area. You can’t compare what you make to what someone in a large market makes, but you can compare it to what others in your locale make. Do your research, and have a good idea of the amount by which you are being underpaid. Do your research and build your case. Then make it a point to ask for the raise in the right way. First of all, you want to make an appointment with your boss. Don’t just drop in to talk about it. Arrange an actual meeting to discuss your raise. Try to schedule it at a time when your boss is likely to be in a better mood. Tuesdays and Wednesdays are good days, since they are past the stresses of Monday, and prior to the anxiousness of getting ready for the weekend. Also, choose your time carefully. Observe your boss. Is your boss in a better mood earlier in the morning, when he or she first arrives, or is after lunch a better time? Notice patterns, and schedule your meeting for a time when your boss is most likely to be in the mood to listen with patience and openness. If you really feel as though you deserve a raise, and you can make that case to your boss, there is a good chance that you will be able to increase your income.